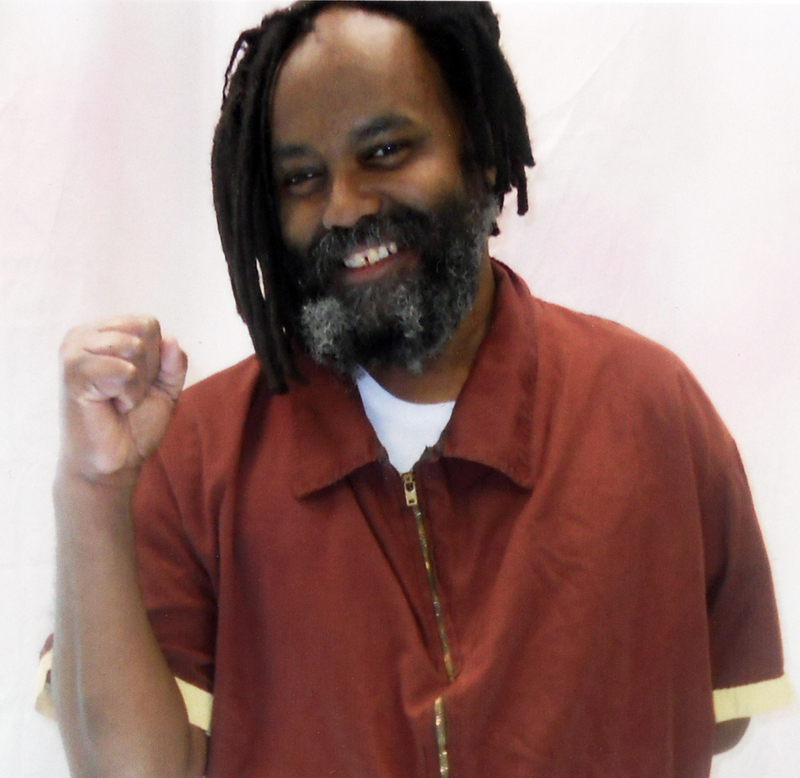 This entry was posted in alc cases, mumia abu jamal, prisoner health by abolitionist. Bookmark the permalink. Next → Next post: Support the Movement to Abolish Mass Incarceration!